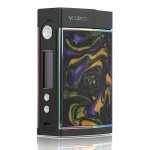 The VooPoo Too TC Box Mod Resin Version is a newly designed box mod inherited from the VooPoo Too family with an exquisite and magical design. 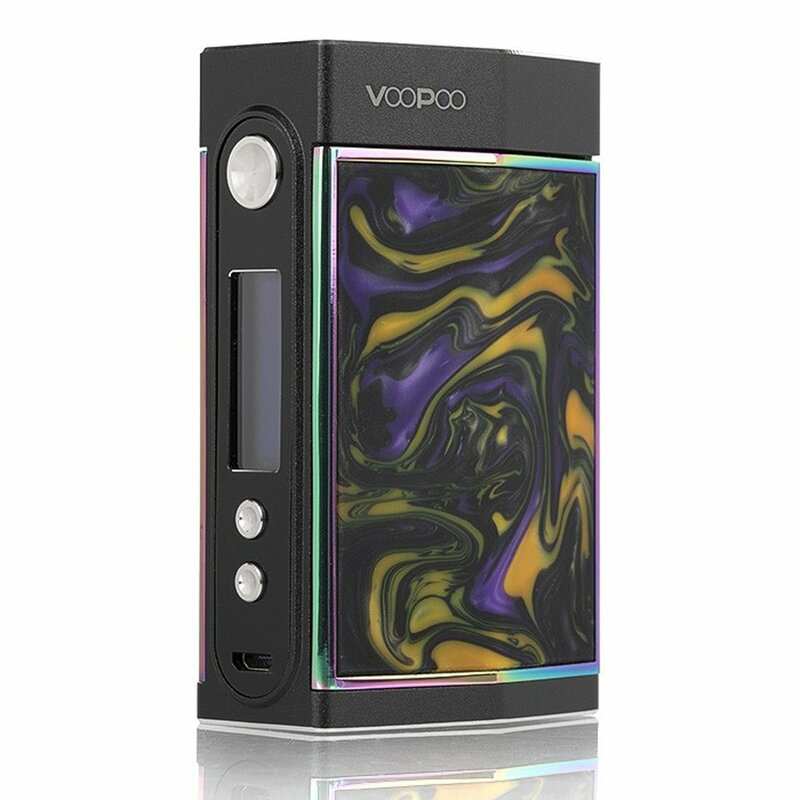 VooPoo Too supports single/dual batteries and fires up to 180W max output (dual batteries) and with high performance VW/TC modes and soft mode, protects you while vaping. 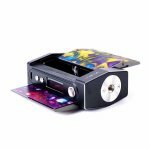 The TOO Resin mod adopts push-pull design for the double sideslip covers. Together with Gene chip, the Highest Shipments of Chips in the World, which provides an instant fire speed of approximately 10 milliseconds when pressing the tactile fire button. This box mod is compatible with the UFORCE Sub-Ohm Tank.